Mary Hamilton Scobell also went by the nick-name of Polly. James Anthony Cartland was born on 4 January 1912. 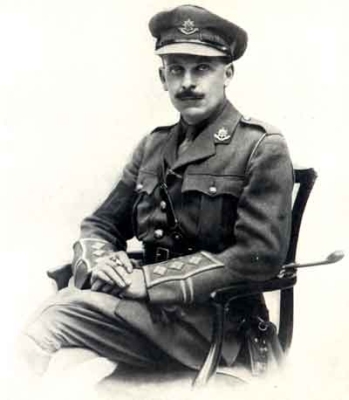 He was the son of Major James Bertram Falkner Cartland and Mary Hamilton Scobell. He died on 29 May 1940 at age 28, killed in action.1 He was buried at ZuidschoteG. Edith Palairet is the daughter of Captain Septimus Henry Palairet and Mary Anne Hamilton. She married Sanford George Treweeke Scobell. Her married name became Scobell. 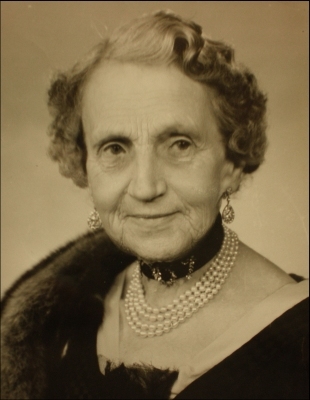 Mary Anne Hamilton is the daughter of Andrew Hamilton. She married Captain Septimus Henry Palairet. Her married name became Palairet. Sanford George Treweeke Scobell married Edith Palairet, daughter of Captain Septimus Henry Palairet and Mary Anne Hamilton. He lived at Redmarley, Gloucestershire, EnglandG.1 Sanford George Treweeke Scobell usually went by his middle name of George.